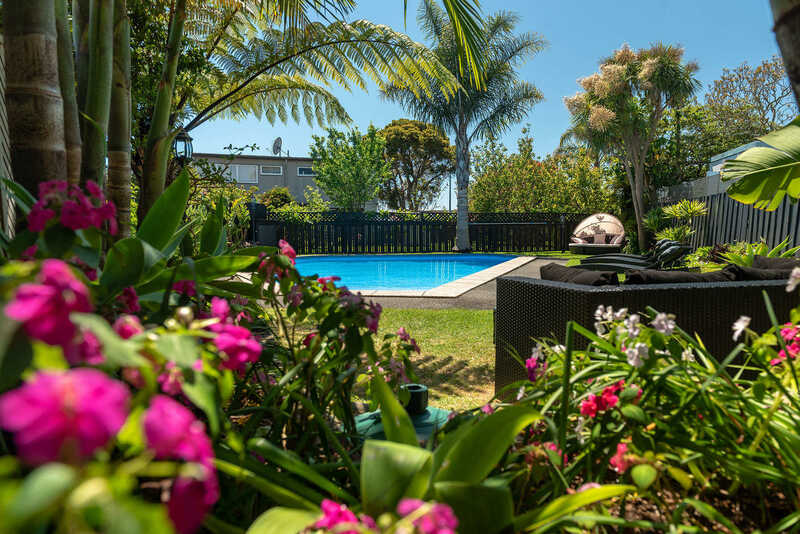 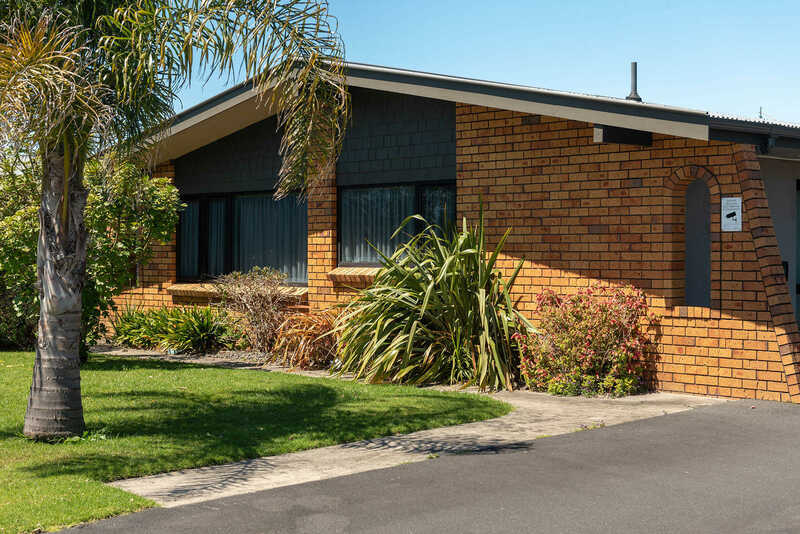 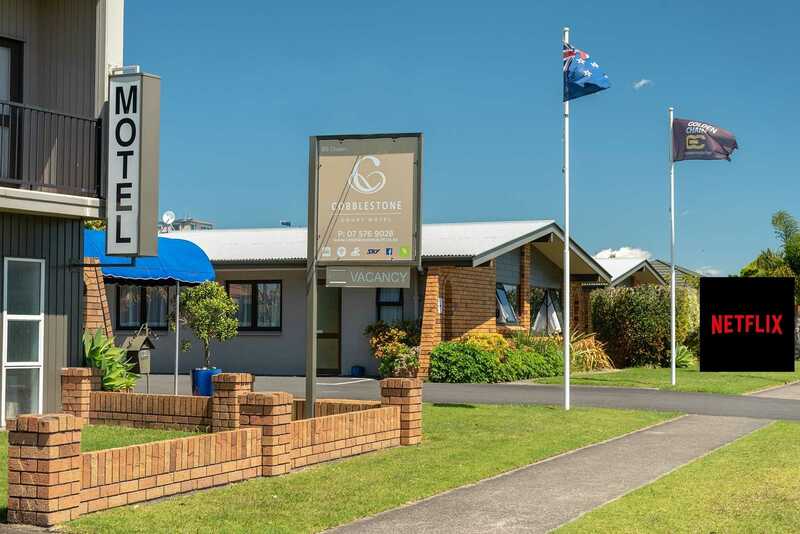 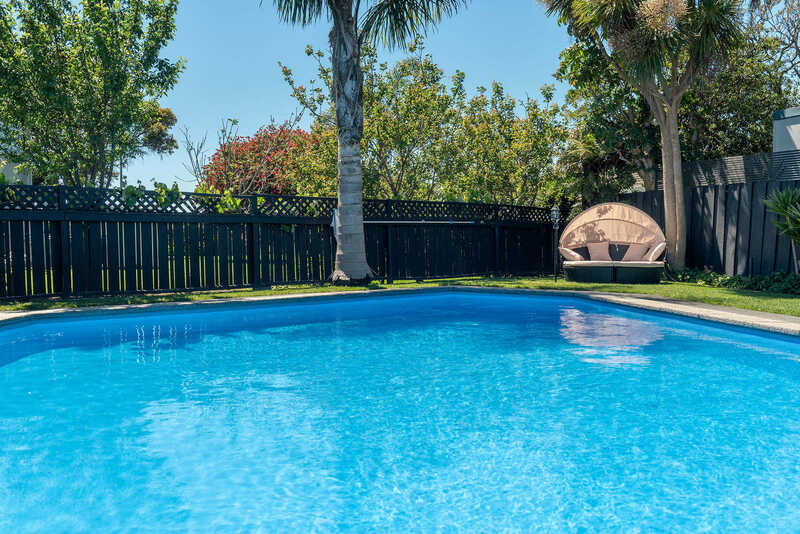 Cobblestone Motel Tauranga is centrally located in the Otumoetai area and we have 12 ground floor family units. 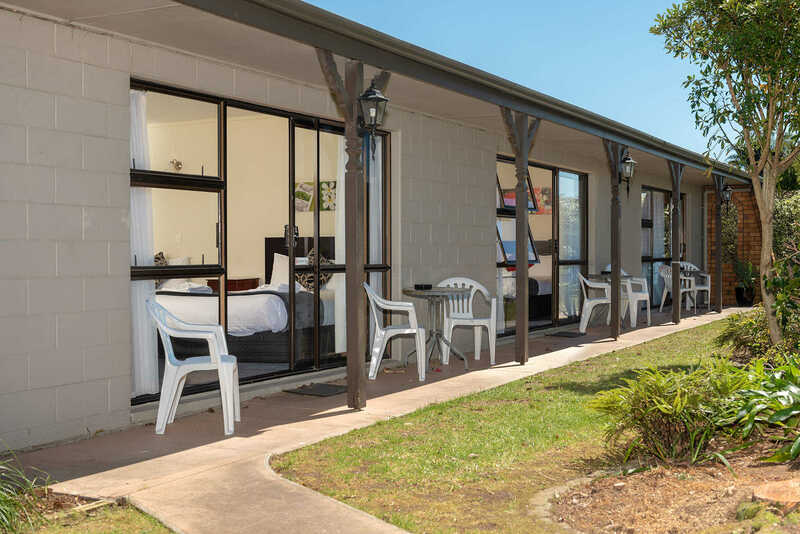 All our units lead out onto individual patios set in comfortable private garden areas. 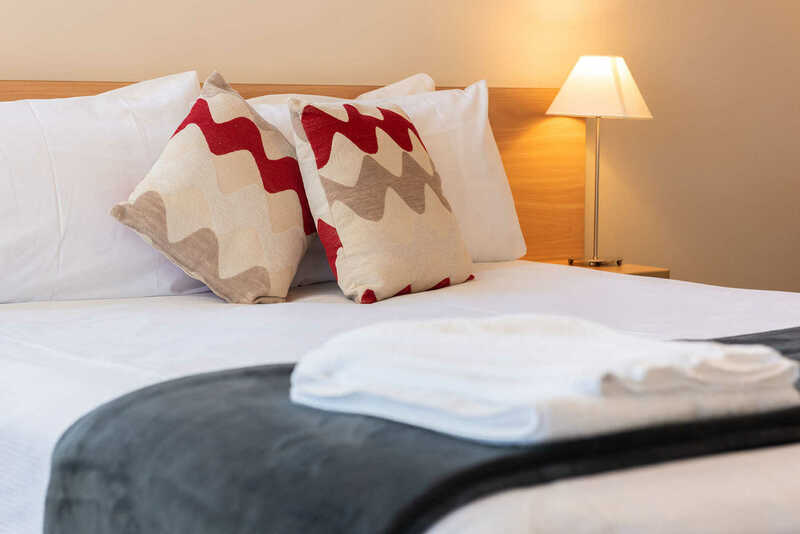 All units have 20+ Digital Freeview with SKY Sports 1 and 2 + a Movie Channel and are fully self contained. 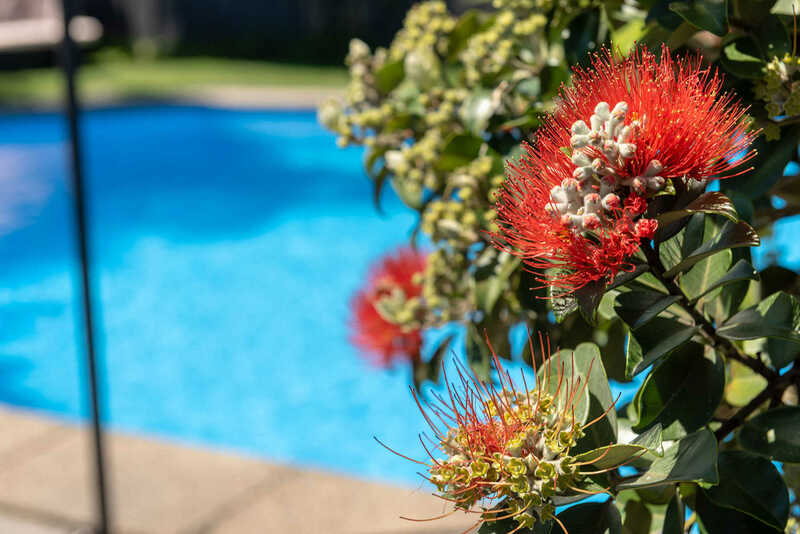 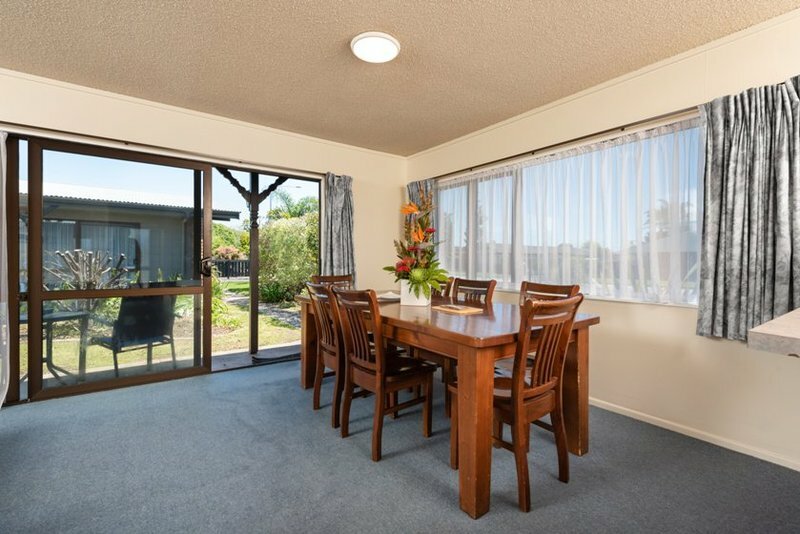 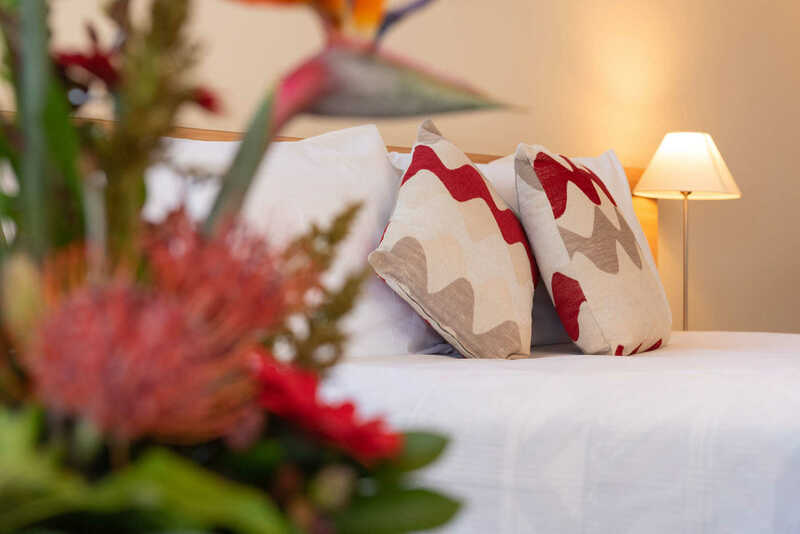 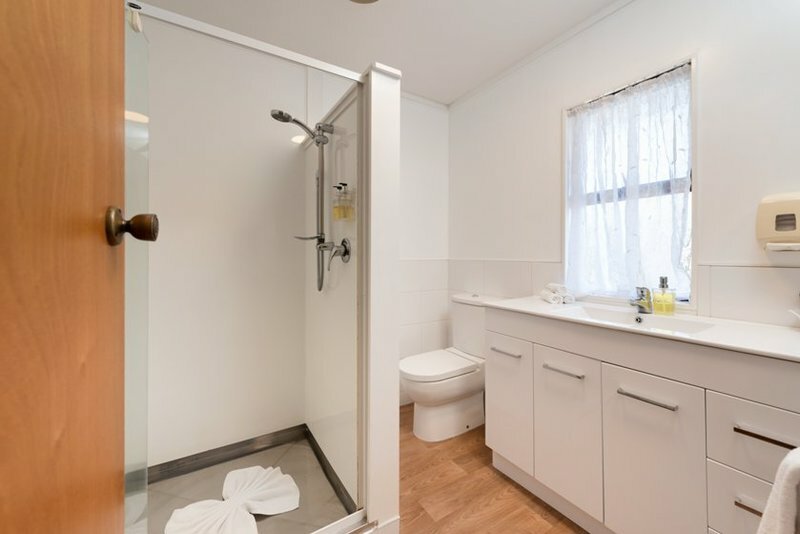 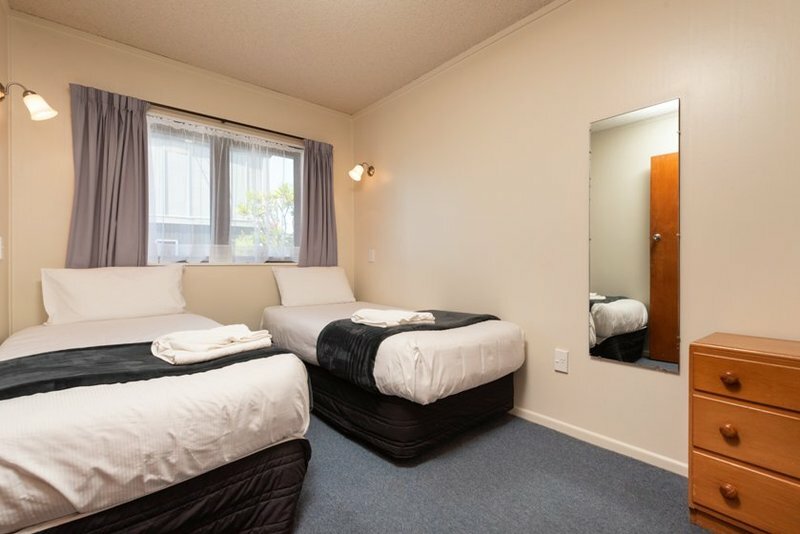 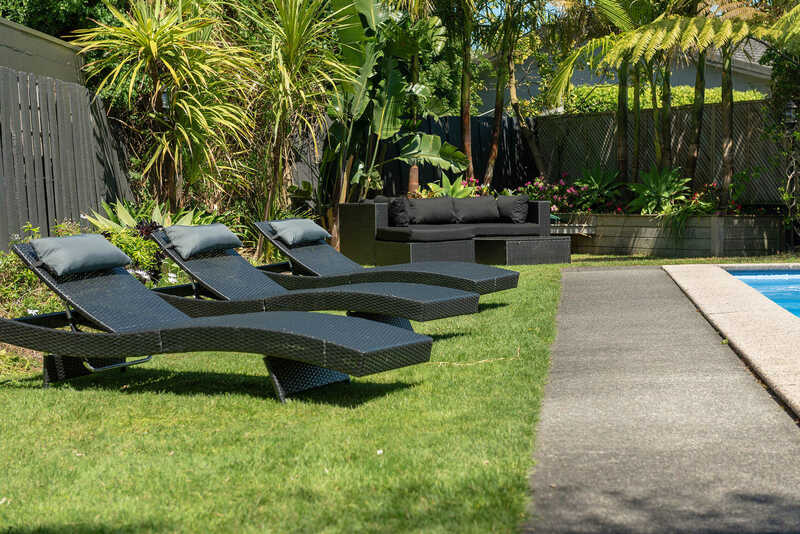 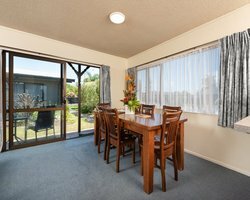 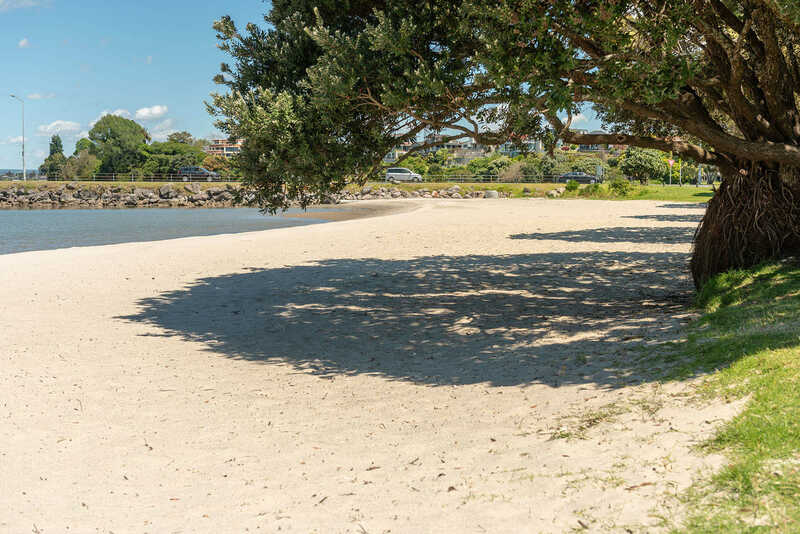 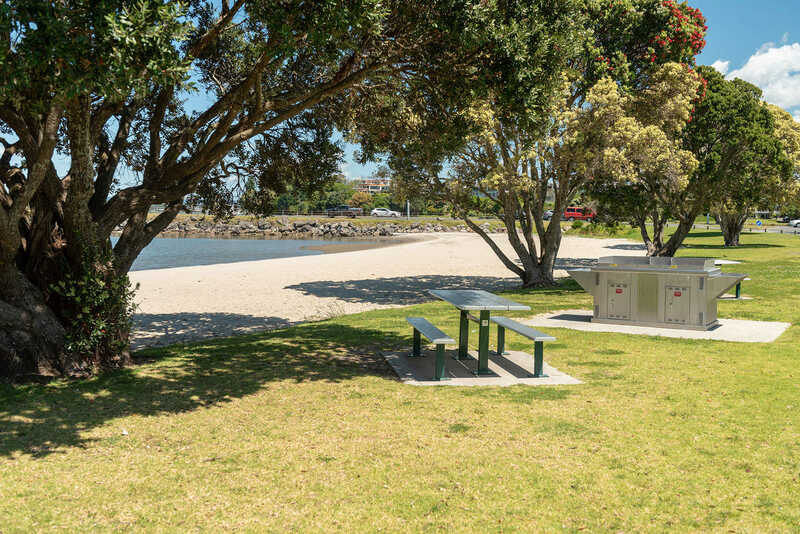 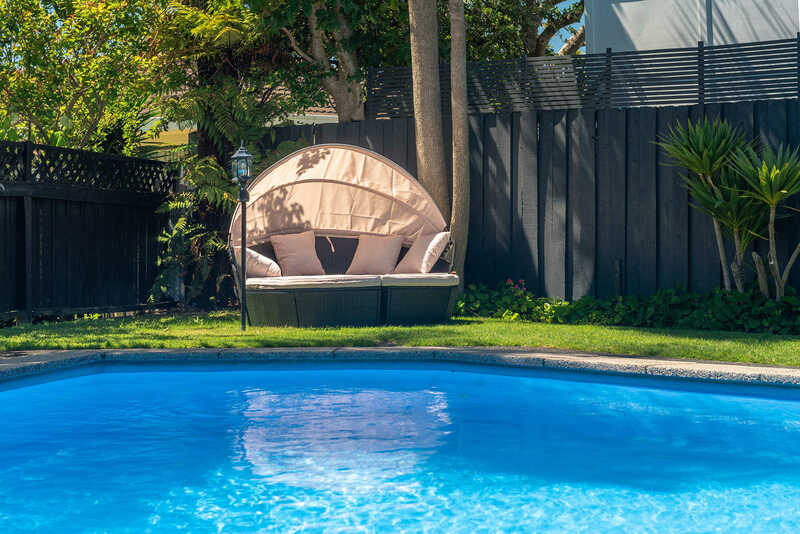 We are the closest for Matua Motel Accommodation and Otumoetai Motel Accommodation.The CBD, shopping centers, bus terminal, bars & cafes are only a short distance away.